There are plenty of "dames" in the new trailer for the "Sin City" sequel, but there's also Josh Brolin, Ray Liotta and Joseph Gordon-Levitt. 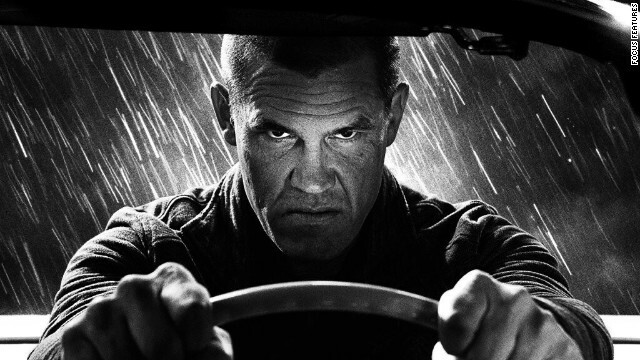 "Sin City: A Dame to Kill For" arrives August 22. Reblogged this on Andre Da Giant.